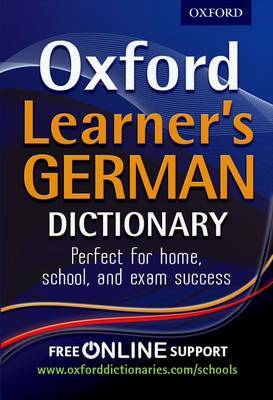 An easy-to-use family dictionary to boost spelling and improve vocabulary for writing and speaking - the perfect homework help. 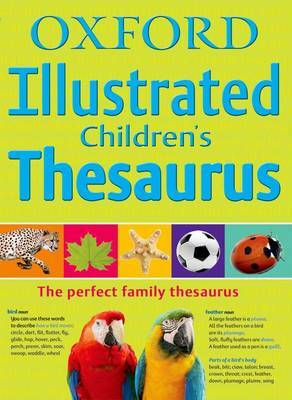 With over 50,000 words, including school subject vocabulary, clear definitions and age-appropriate examples and word puzzles and games, and over 1000 photographs and illustrations to support the entries and give extra information. The alphabet and letter tabs are provided on every page to make navigation quick and easy and there are child-friendly examples to show how words are used everyday, as well as help with pronunciation for difficult words. 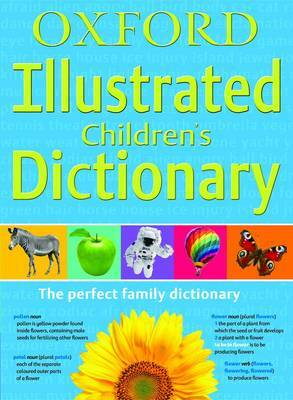 The ideal family dictionary to help with homework and a fantastic companion to the Oxford Illustrated Children's Thesaurus.